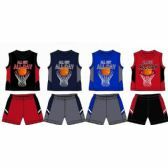 WholesaleSockDeals has the latest styles in baby apparel for low bulk prices. 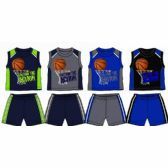 We carry a variety of wholesale newborn, infant and toddlers sizes. 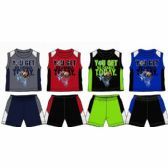 Save on wholesale toddler 2 piece sets with denim bottoms and cute polo shirts, wholesale toddler pajama sets in warm winter material, wholesale newborn plaid shorts sets with coordinating tee shirts and so much more. 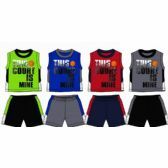 Wholesale baby 2 piece sets never go out of season so you can buy with confidence. 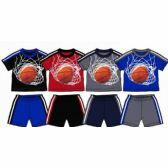 Shop with Wholesalesockdeals and start saving. 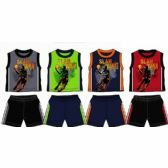 Wholesalesockdeals brings you the latest styles of baby and toddler clothing at the lowest price online. Here at wholesalesockdeals our goal is to provide our customers with a great shopping experience from excellent customer service to promotional discounts and fast shipping. We are proud to work closely with many charity organizations like homeless shelters, hospitals, schools and other charitable groups. 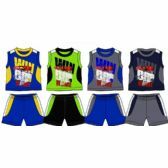 Wholesale toddler boys apparel is a great low priced item to use as a promotional giveaway for fundraiser events. 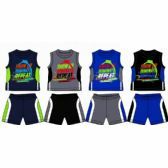 Party planners also use wholesalesockdeals merchandise to make their events special. 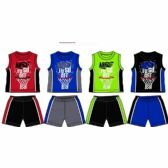 When you shop with wholesalesockdeals you can expect great service and great prices.